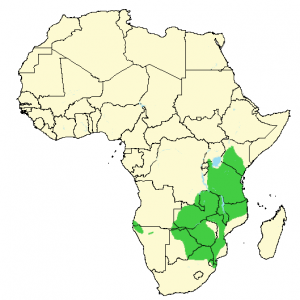 The impala (Aepyceros melampus) is a medium-sized antelope. Males are larger than females and can reach 75-92 cm (30-36 in) at the shoulder and weigh 53-76 kg (117-168 lb). Females reach a shoulder height of 70-85 cm (28-33 in) and weigh on average 40-53 kg (88-117 lb). Both sexes are physically very similar, though only the male grows horns. 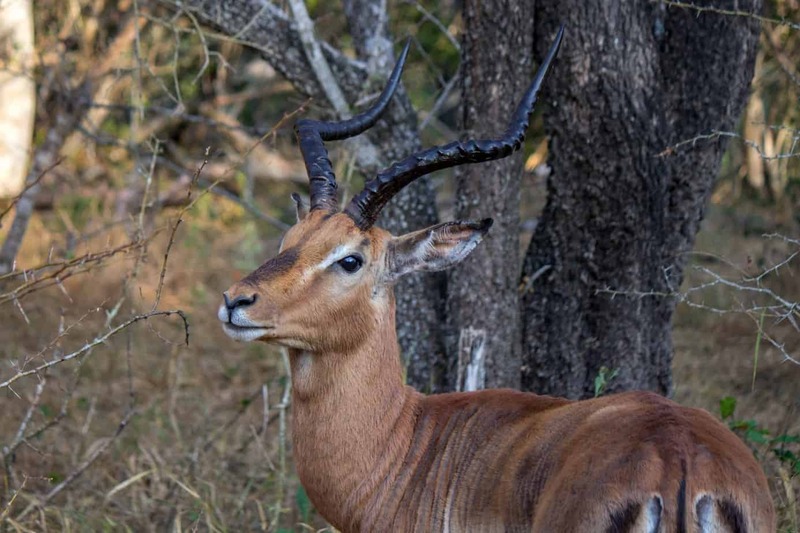 The characteristic lyre-shaped horns can reach a length of 45-92 cm (18-36 in). 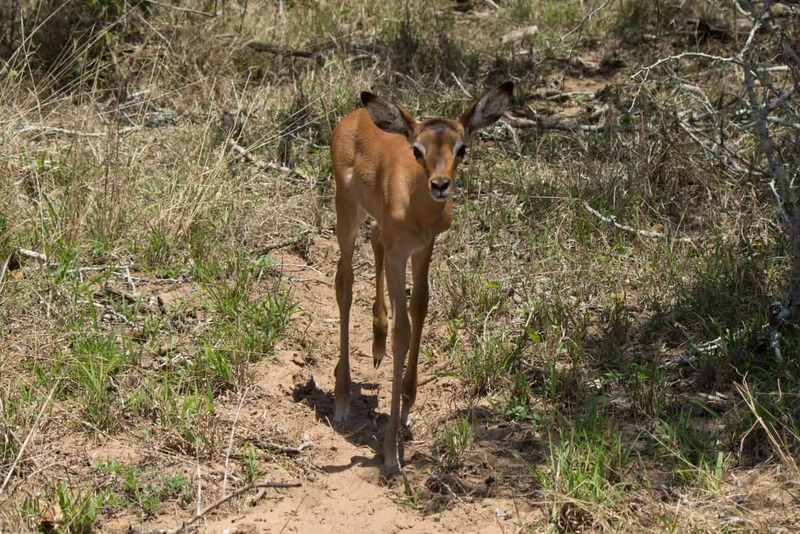 The impala has black markings on and around its tail, forming an “M” when seen from behind. These are often said to give associations to the “M” logo from McDonald’s. 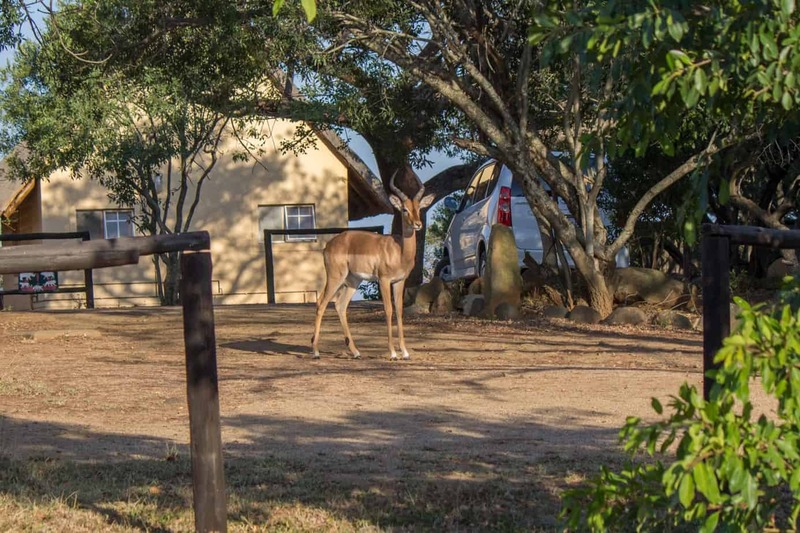 Those black markings, along with the fact that the impala is one of the fastest antelopes and a common prey species for predators, have earned it the nick-name the “fast-food” of the bush. 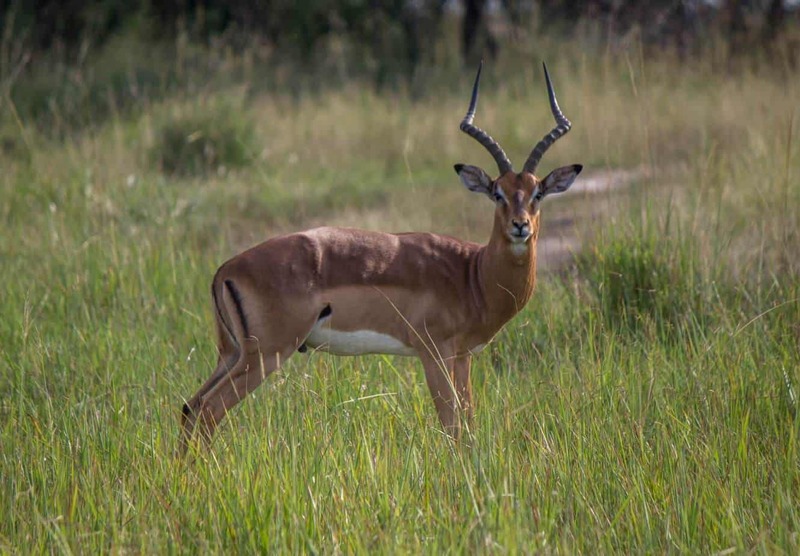 The impala is a mixed forager which means it is both a grazer and a browser, eating both grass, shrubs and foliage. 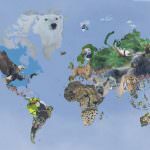 It will switch between one or the other depending on the habitat or season. 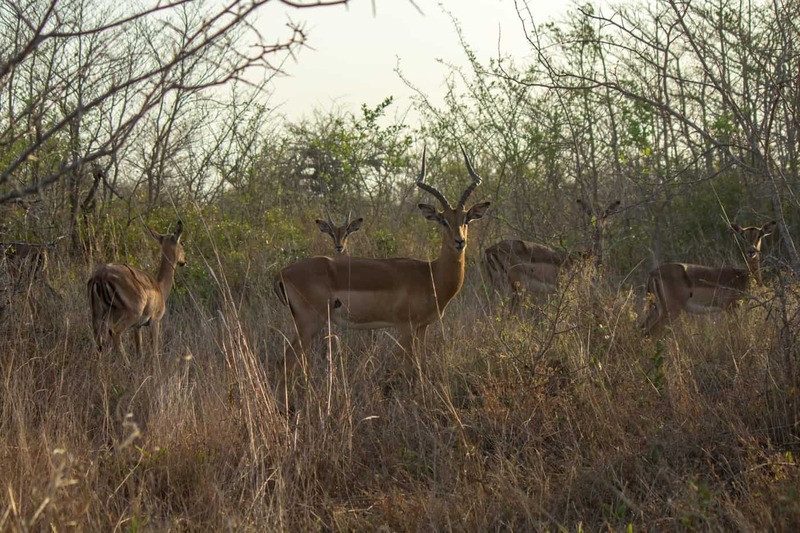 This makes it possible for the species to survive successfully in a wide range of habitats, though it is mainly a savannah grassland and woodland species. 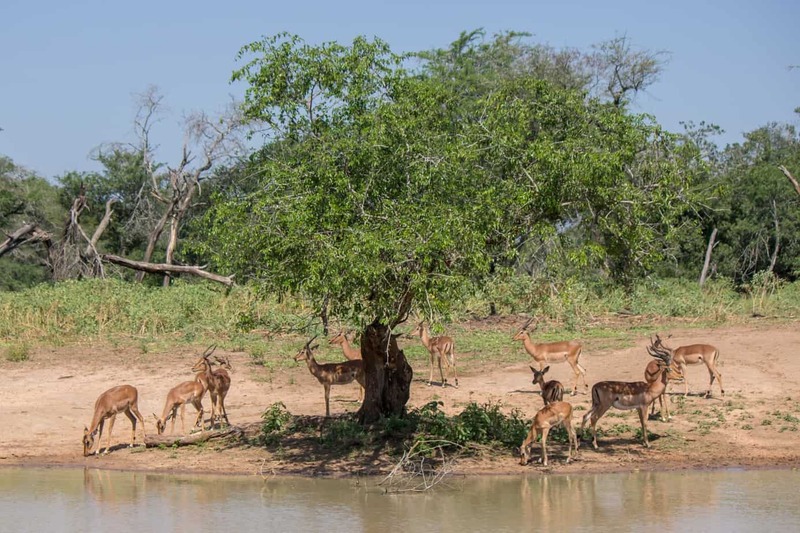 The impala prefers to be close to water sources though true wetlands are often avoided due to the wet and soft terrain. 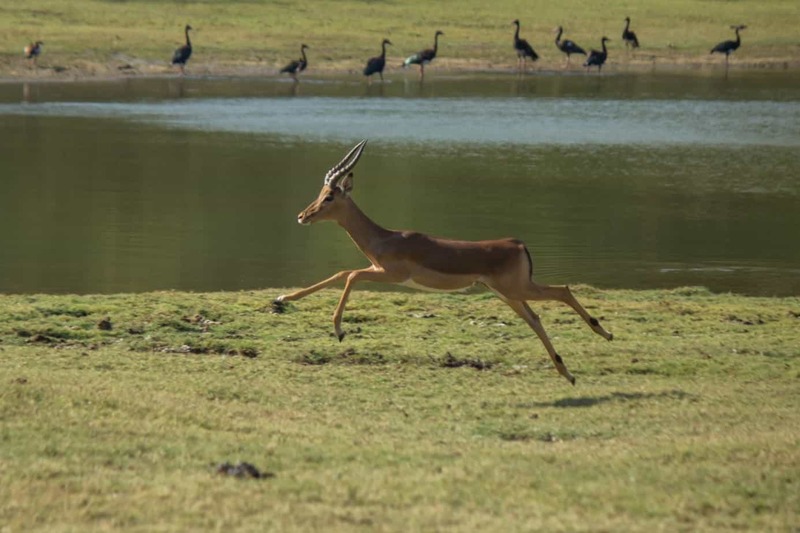 It is an incredibly fast antelope reaching speeds of 75-90 kph (45-56 mph). It is also famous for its leaping ability, getting as high as 3 meters (9.8 feet), and can cover a distance of 10 meters (33 feet) in one jump. 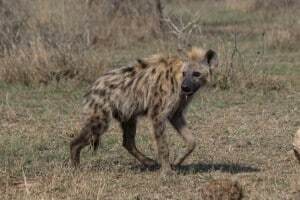 Being main prey for several carnivore species such as lion, leopard, cheetah, wild dog and hyena, it depends on its agility and speed for an escape, and thus also dry land. 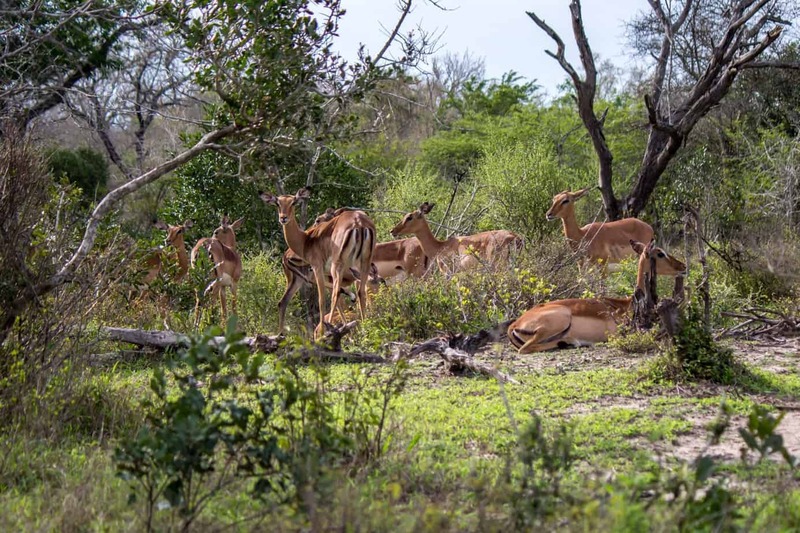 The social structure of the impala changes over seasons, and in the summer months, in good time before breeding season, they split into three main social groups. 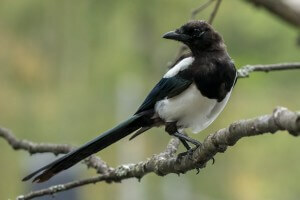 The females form groups that can number up to 100 individuals, though a number closer to 15-20 is more common. In these groups you also get young males that are yet to be kicked out which normally happens at the age of four. The second group is a bachelor herd, where young, freshly independent males, old males and males yet to get a territory stick together. 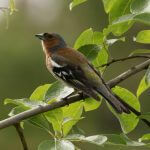 Territorial males make up the last social group. These are the males that have won a territory, normally a size of around 0.2-0.9 km², and they will stay and defend that territory from any competition. They will also try to control any female herd that might pass through or stay in their territory, as well as kicking out any young males or bachelors that accompany them. 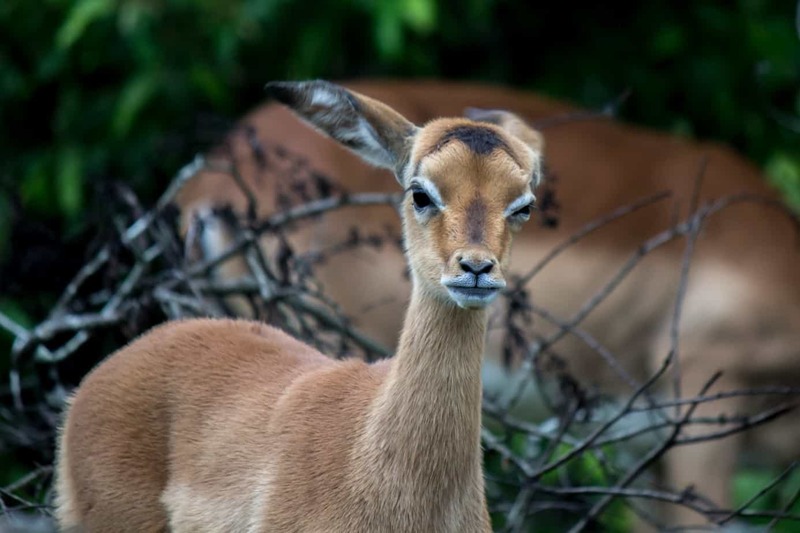 Impalas have an annual breeding season, called the rut, that last for 3 weeks. Males go under a hormonal change and becomes more territorial and aggressive. Their neck thickens and their coat darkens because of sebaceous gland secretions. 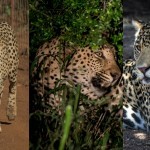 In this period they will focus all energy on fighting other males and holding their territories to get the mating rights to any estrous females nearby. 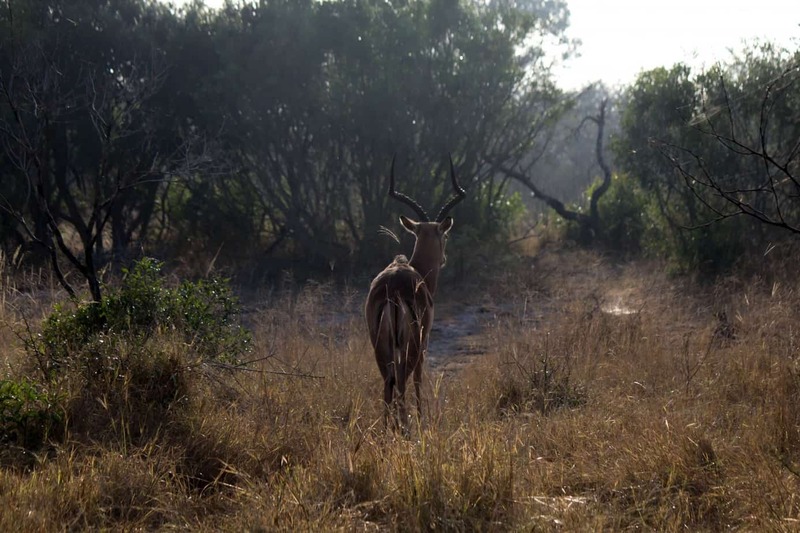 The male impala will give out deep guttural roars while they chase each other and females around during this period. Their focus can be so one-sided that they often end up oblivious to their surroundings and can end up as easy prey for a lucky predator. After finding a female in estrous, the male will chase her down and eventually mate with her. After one copulation he will lose interest, let go of his territory and possibly join a bachelor herd. The female will give birth after a gestation period of 6-7 months, but can delay for an extra month if conditions aren’t favorable. 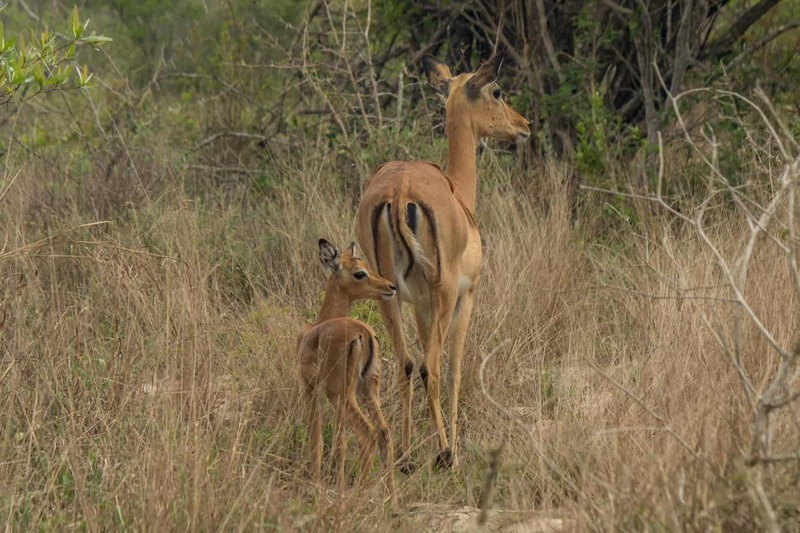 Normally you will see many newborn impalas during November and December. 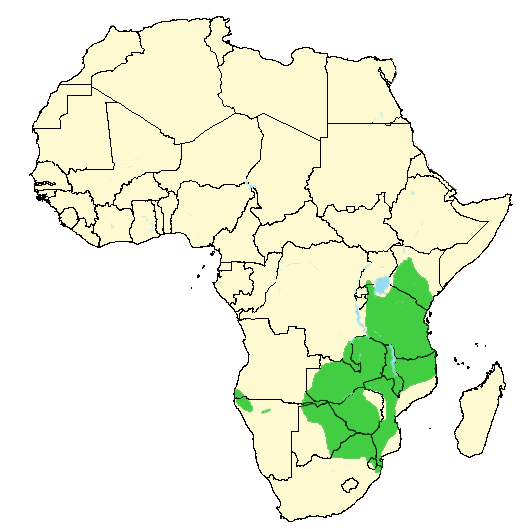 The impala is common throughout its range, and is in many parks and reserves the most numerous large-to-medium-sized mammal. 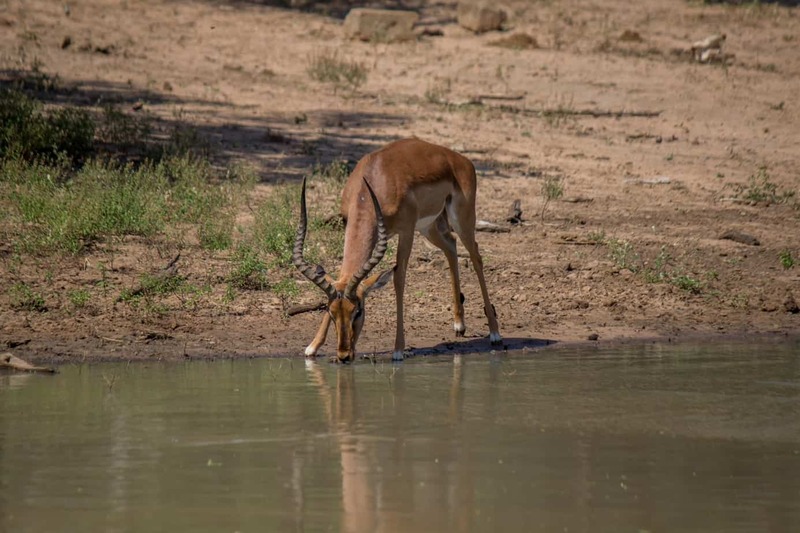 There are two subspecies of impala, the common impala (A. m. melampus), which has the largest range, and the black-faced impala (A. m. petersi), which is only found in Namibia and Angola. 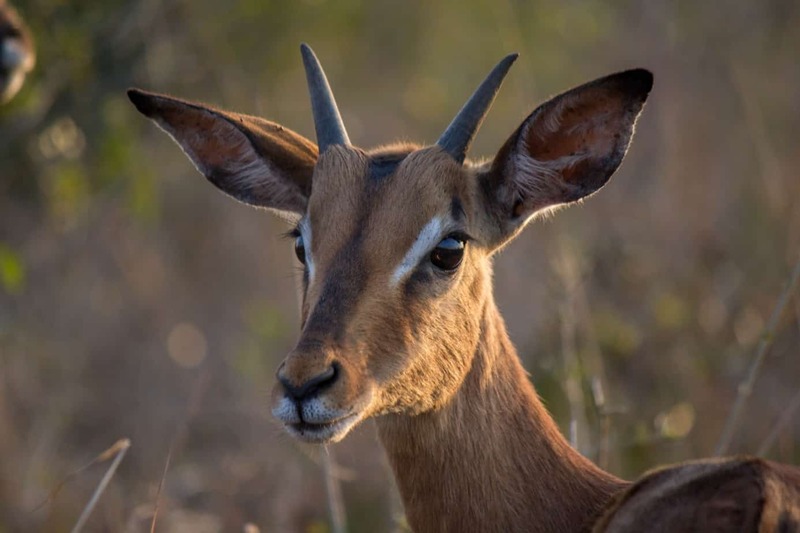 Of the two subspecies, the common impala is listed as least concern on the IUCN Red List , and the black-faced impala is listed as vulnerable. 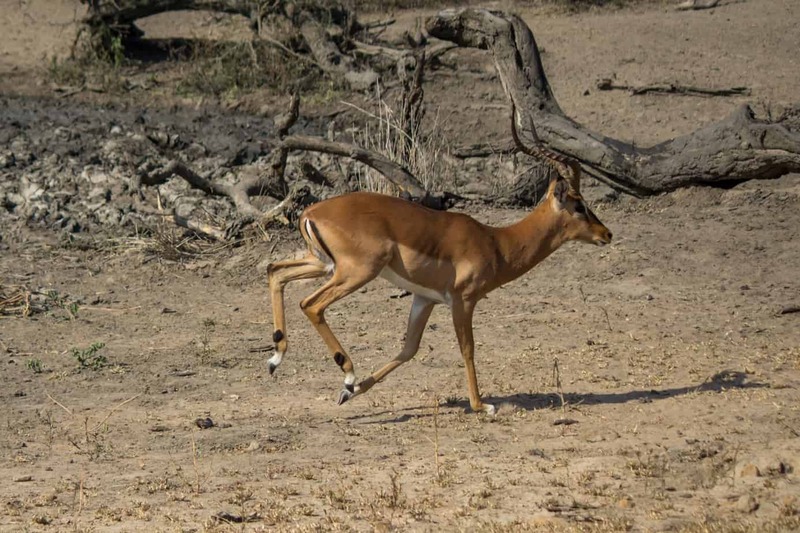 The black-faced impala was on the verge of becoming extinct, but a program to get the subspecies back on its feet in Etosha National Park has increased the numbers up to 2000-3000 individuals. 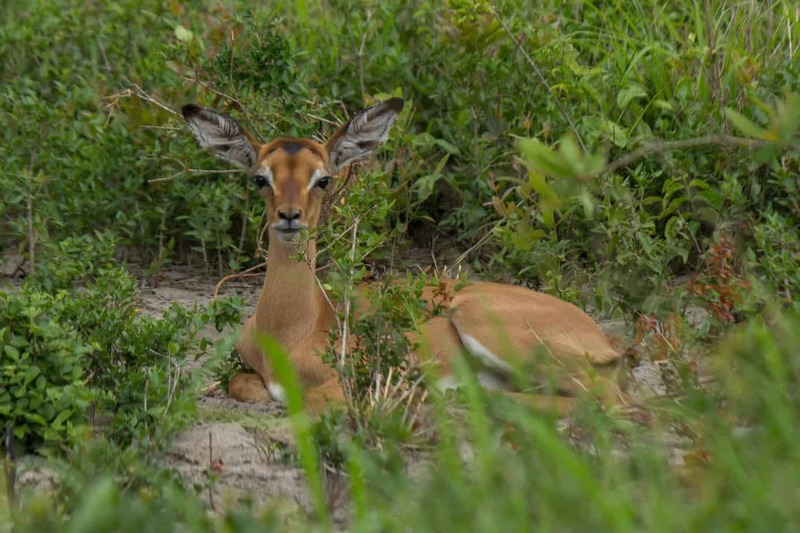 In comparison, the common impala is considered to be close to 2 million individuals.